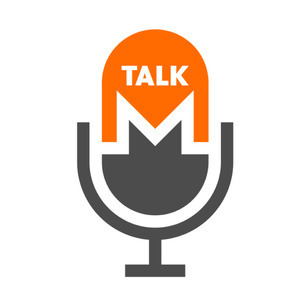 Monero Talk Episode monero-18000-in-5years-a-talk-with-satis-group: Monero $18,000 in 5 years? A talk with Satis Group. 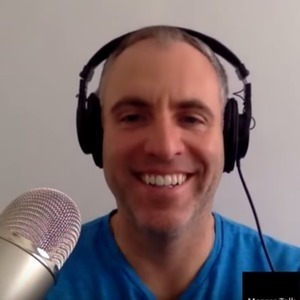 Monero $18,000 in 5 years? A talk with Satis Group. The Satis Group recently published a research report that explores the potential valuation of the Crypto market in 5 and 10 years. 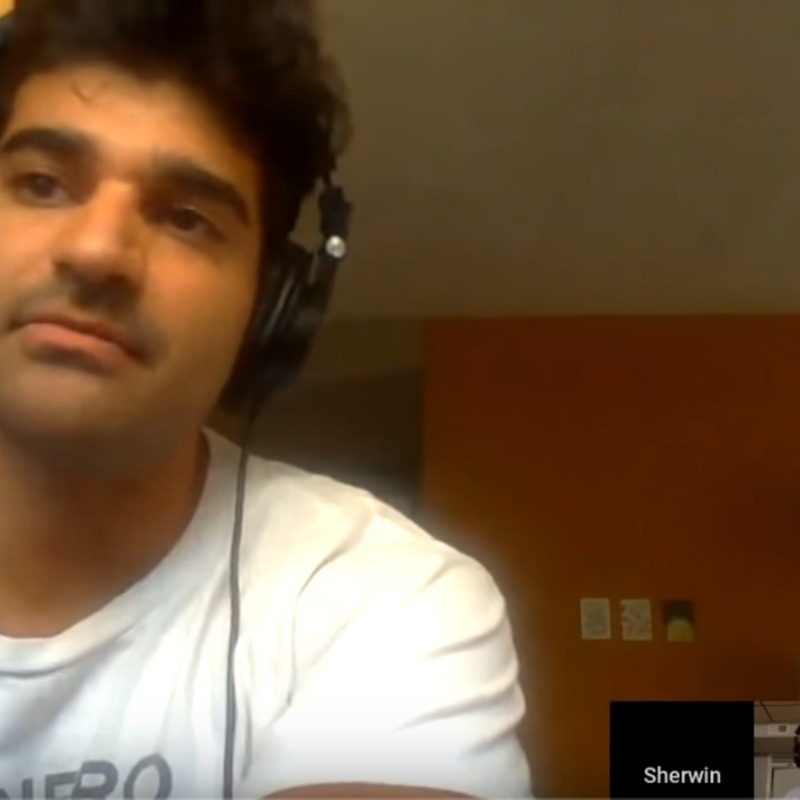 Most notably is their estimate of the potential growth in the privacy coin sector, with Monero being the potential privacy sector winner.